At my house, we love to study history, but, we really love to study it when we can do some hands-on projects too! From lapbooks, to posters, to mini-books, you name it, sign us up. So, since my high schooler is studying US History currently, I was happy to get to check out a timeline of World War II as part of the À La Carte Timelines from Home School in the Woods. We have used a TON of their stuff in over the years. 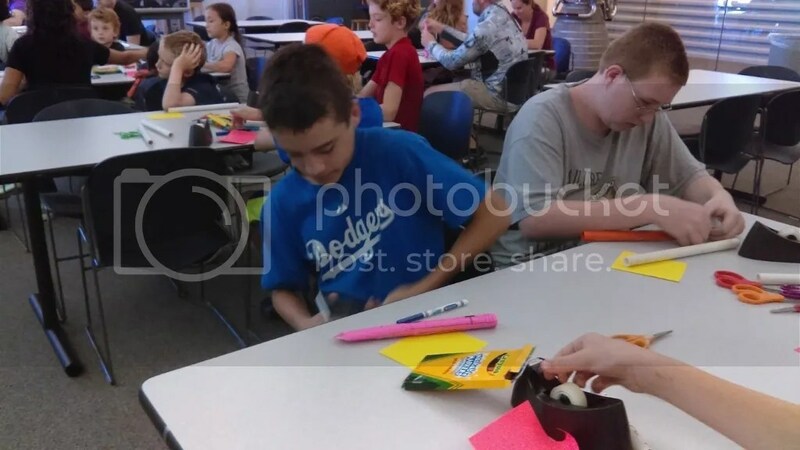 They specialize in hands-on history products that cover pretty much all time periods, giving you lots of options to add interest to your history studies. This timeline itself could easily fit alongside any history study of this particular time period and comes with everything you need to track important people and events related to the subject. 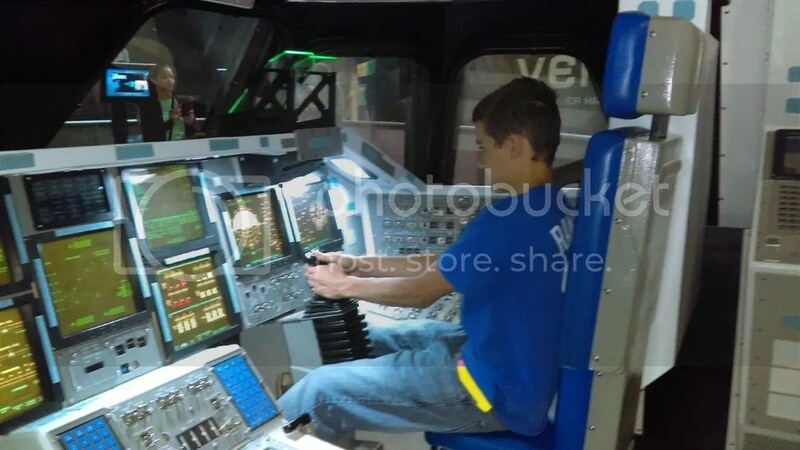 The instructions are included, although we deviated a little bit. We have done quite a few timelines over the years and have round we prefer to do ours using file folders rather than the binder method given. But that’s the cool thing about all of these products, you can adapt them to fit your particular style. You do need access to a printer though, and paper and card stock (I usually purchase this stuff whenever it goes on sale and then just keep it in the cabinet for use with multiple projects throughout the year). Also, a set of colored pencils if you wish to color in the timeline figures. We generally like to print out our timeline pages first, and get them set up, then we keep the figures in a folder and color and cut them out as we go (here’s a tip for your: keep a small plastic bag handy to store the one or two extra figures you haven’t gotten to yet from a page so they don’t get lost before you can use them, trust me, this happens). The pages are very well done, with a continuous “barbed wire fence” line similar to the ones soldiers would have seen on the front lines during the war used to originate the dates. It’s this kind of attention to detail that always makes Home School in the Woods stand out to me. The top and bottom of each page is accented with a chain link detail and the spaces for each timeline figure are clearly marked. Figures themselves are very well illustrated, with plenty of room to color them in. Both important people and events are chosen to be included in the timeline, so you can easily add them when they come up during your WWII study. This timeline went very naturally with our regular history study, so it was no problem at all to get my son to do this small extra bit of work, and having all the pieces laid out so succinctly really made the order of events so easy to understand! History should be an adventure! Unfortunately for a lot of students (including mine) typical textbook instruction just doesn’t bring the stories to life. My youngest enjoys hearing and seeing things that relate directly to the topic he is studying. 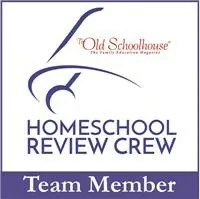 So, we were excited to check out the Homeschool Video Curriculum from Drive Thru History Adventures. This curriculum is a combination of videos/discussion questions and activities that let you explore history where it took place, all at your own pace! There are three specific topics offered: American History, Ancient History, and Bible History. My son decided to check out the Bible history portion of the course for this review. It offered 18 different lessons on topics all about the life of Jesus. The lessons include a video portion hosted by Dave Stotts, whom you may know from the TV series. He is an affable host as always, delivering information while making you feel like you are there with him the whole time. Videos typically last around 30 minutes or so, which was a good length for my son. In addition to the videos, you have access to discussion questions that are great for reviewing what your child learned after watching the video. I also really liked how each lesson also includes the scripture it is related to and fabulous pictures and artwork as well. “Side roads” offer extra information about the people and places discussed in the lesson, and at the end there are additional links to articles and other websites that you can research for more information. The part that really ties it all together are the printable PDFs that go along with the lessons. Basically these are printed copies of the discussion questions along with the scripture readings, a lesson summary important quotes, and the side road from the lesson. So, you could actually use these to do the lessons if you didn’t want to watch the whole video (but I don’t know why you would do that because the videos are great!). Answer keys are also included. With this subscription you also get access to Adventures TV. Here you get all kinds of great extras including videos of extra side roads such as the history of recent holidays, Biblical sites, and random fun stuff like “the history of cheese”, behind the scenes looks at the filming of the series, and a separate set of “Dave’s Adventures” where you can check out the host talking about a manner of things serious and not so serious! My son really enjoyed a lot of these because they were short and usually humorous and he could watch them before or after completing a lesson. When we finish with the Bible History curriculum my son wants to move on to the American History section. Since both the American History and Ancient History consist of about 12 lessons each, I think you could easily move through at least two sections in one school year. While I feel like the curriculum itself is aimed at slightly older students, I think younger children would simply enjoy watching the videos themselves without the additional activities if you wanted to do this with a family group. In summer, we do a lot of road trips, and I love having audiobooks to listen to in the car as we drive. It’s a great way to keep our whole family entertained! 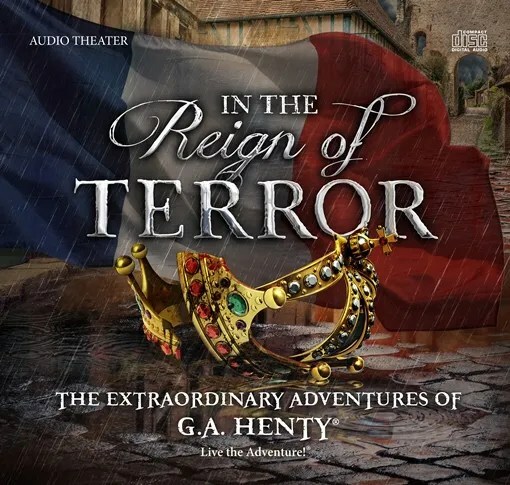 For this review, we got to check out In the Reign of Terror, the latest offering from Heirloom Audio Productions. We have reviewed several of Heirloom’s audiodramas before, and we are never disappointed. Based on novels by GA Henty, the stories are always full of adventure and excitement that keeps my boys on the edge of their seats, and this new one was no different! Set against the backdrop of the French Revolution, the story is the perfect mix of history and drama. It tells the story of a young man named Harry, who is caught up in the events of the revolution, trying to save an aristocratic Christian family from execution. The cast, as always, is stellar, with Brian Blessed leading as Henty himself. Rounding out the ensemble are actors like John Rhys-Davies from movies like The Lord of the Rings, and Cathy Sara from Downtown Abbey. The cast does an amazing job of bringing the characters to life, infusing them with passion and vibrance. You really connect with each one, and find yourself anxiously waiting to see what happens to each person. A 2 CD set, In the Reign of Terror offers over two hours of entertainment, broken into sections that easily allow you to pick up wherever you left off. This feature is especially convenient if you listen to it on a day when you have to run a lot of errands. Heirloom audio always seems to product top-notch products, complete with background music and sound effects that draw you even deeper into the story. You find yourself automatically rooting for Harry and waiting on pins and needles as each new chapter develops. In addition to the audiobook, you also get access to a downloadable study guide. This guide features questions for each chapter in the story. The questions range from recall questions that make sure students listened and remember what happened, to vocabulary and questions that require listeners to dig deeper and make connections between events and draw conclusions, make inferences and other higher-order thinking skills. We usually discuss these questions orally after each section, leading to a lot of family discussion. The guide wraps up with three Bible stories that connect with the Biblical themes related in the story. If you would like to use this audiodrama as part of a unit study, Heirloom also offers a reading list with books about the French Revolution in the study guide, which would be especially useful for older students. Users also have the option of joining the Live the Adventure Club, an online community that Heirloom just started. 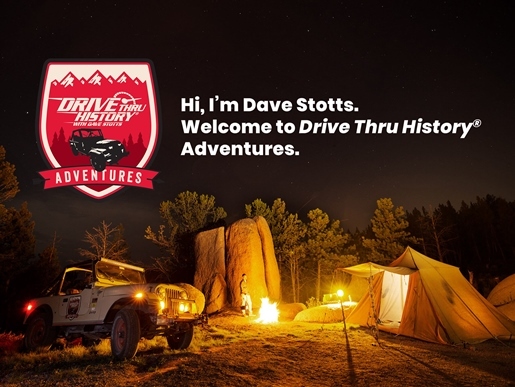 If you sign up, you not only gain access to the downloadable extras, but you can also participate in discussion boards about the books, access quizzes on the audiobooks, and have your kids play games and find lots of other things to do to further explore the adventure! Travel back in time to Ancient Egypt and go on an adventure with Amuba, the captured prince of Rebu, a city on the shore of the Caspian Sea. During his journey, he will find friends among his captors, and some enemies too, and in a race to save a friend’s life, discover the One True God. 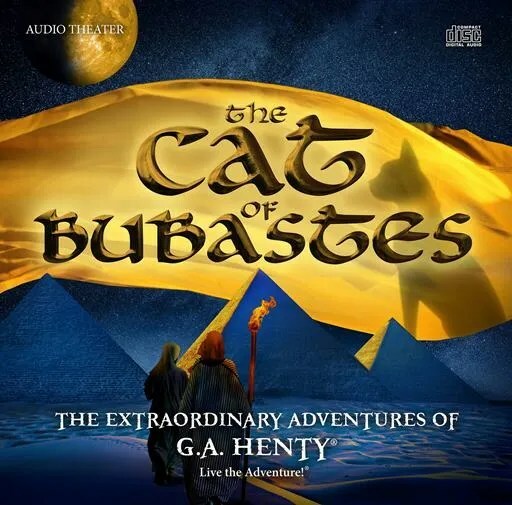 The Cat of Bubastes is another audio drama from Heirloom Audio Productions. We have loved every single one that we got to check out so far, and we were really excited to check out this latest release for this review. Based on the book of the same name by author G.A. Henty, the two-disc set takes you and your family into the book. As always, Heirloom has recruited top voice talent to play the roles, and their sound effects and soundtrack help you feel like you are really in the story. All of the actors do a great job, and as you listen, you can picture the action in your head, as if you were watching a movie. I don’t want to give away the whole story, but I will tell you that Amuba comes to serve the high priest of Thebes, where he is taken after being captured. He and his friend Jethro become close to the family of the priest, who is very kind and treats all people with respect. Of course, conflict arises on a few fronts when Amuba and Chebron, the priest’s son, discover a murder plot in the city and then have to flee for their lives after accidentally killing the sacred cat of the city. 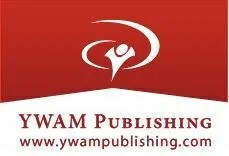 During their adventures, they encounter Simeon, a faithful Israelite, and Ruth, his granddaughter, who help introduce them to the Christian faith. 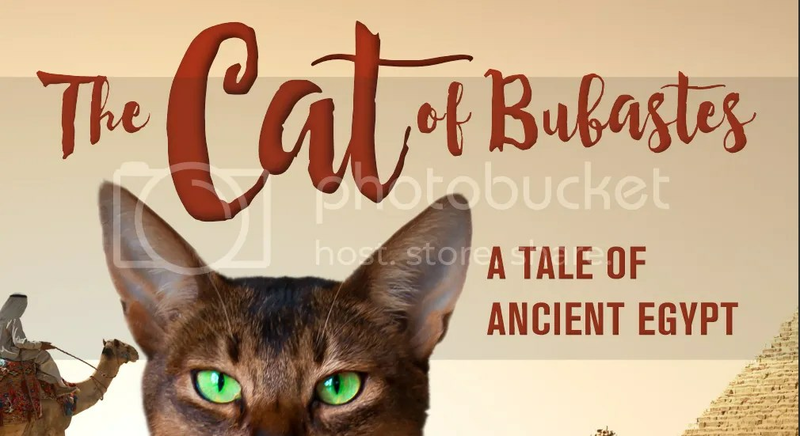 Full of historical facts, The Cat of Bubastes combines history with drama to create excitement that you can also use as a teaching tool. Each track is numbered, so it is very easy to pick up where you left off as you listen. Along with the CDs, Heirloom gives you access to some awesome extras including a study guide that is chock full of information. There are discussion questions for each track on the disc, questions that include both recalling info from the story and questions that require you to go a little deeper with your thinking. One thing I noticed in this study guide was the inclusion of other historical information related to the story. 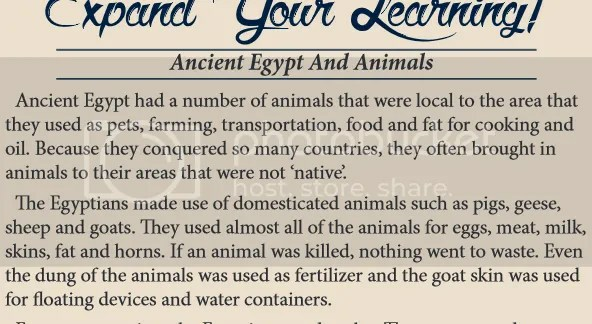 The Expand Your Learning sections offer info about a range of topics from Ancient Egyptian games, to the Pyramids, to recipes you can make. At the end of the study guide are three Bible studies you can do with your family. We mostly used the study guide as a source of discussion, but now that my kids are older, I did have them answer some of the going deeper questions in writing and keep a notebook of the vocabulary words. Other extras include a download of the actual G.A. Henty book, complete with color pictures. I like this option because if you have a reader in the family, they can read the book before or after listening to the audio drama. You can also download the soundtrack, a poster, and more. You might also want to check out some of their other adventures like, The Dragon and the Raven and With Lee in Virginia. As a family, we love a good historical adventure, and G.A. Henty was a master of historical fiction. However, I have one child who does not enjoy reading, and while I do love reading aloud, sometimes I just want to listen to a story too. 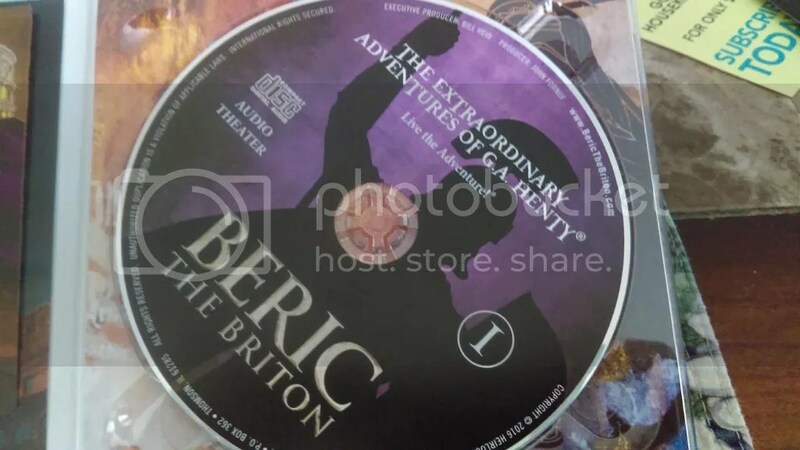 So, I was very excited to check out the new audiodrama Beric the Briton from Heirloom Audio Productions. We have listened to several of their drama’s already and loved every one of them. This exciting tale of the Roman invasion of Brittania met our expections! First, I have to say the cast for the story is top-notch. Heirloom manages to get great actors and actresses to portray the characters in their stories, including Cathy Sara (Downtown Abbey) and Tom Baker (Dr. Who). They all really bring the characters to life, giving them robust personalities and adding to the excitement to the story. 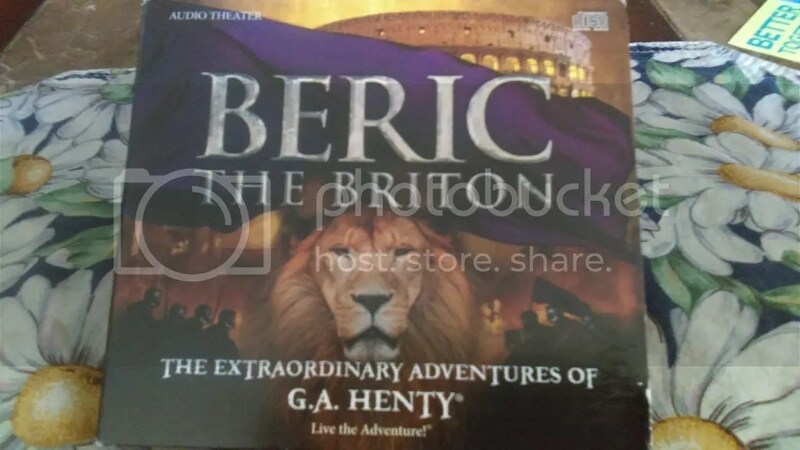 In this drama, we are introduced to Beric, a young man of 16 who is destined to rule his tribe, but who was taken captive by the Romans as a young boy in order to maintain influence over his mother, the chieftainess of the tribe. After returning home, Beric cannot hide the influence his time with the Romans had on him. However, while there are many things he admires about the Romans, he still longs for his people to be free. But, he is facing an uphill battle, because at the time, Brittania was a loose configuration of individual tribes often at war with each other, and resistant to the idea of uniting to fight a common enemy. Over the course of the story, Beric wins his tribe over to his idea of fighting in a more unified style, and they begin to make some progress in their quest to defeat the invaders. After a hard-fought battle, Beric once again finds himself, and his friend Boduoc, captives of Rome, and sent off to gladiator school. A large part of Beric’s journey coincides with the spread of Christianity in Rome and the Great Fire. As Beric begins to hear whispers about “Christians” he finds some of his Roman friends are committed Christ-followers and they introduce him to the faith. While it takes some time for Beric to decide what he believes, he is intrigued by the idea, and comes to the defense of a Christian friend who is set to be fed to the lions after the fire. Now, I don’t want to give too much more away, but I can tell you, it is an amazing story. One thing G.A. Henty was very good at was weaving Christian themes into his stories. They mesh seamlessly, and you can’t help but get caught up in the adventure. I love the way he ties together the historical and Biblical events. Hearing the story of Paul’s shipwreck told in context of what was going on at the time in the country, has a very powerful impact. Listening to this story as a family gave us a fantastic opportunity to talk to our children about God’s hand in history and in the world. We listened to this story in the car during vacation, and it is labeled in chapters on the CD, so it is easy to pick up where you left off if you need to take a break. Heirloom Audio also offers some great extras that help enrich the story. First, there is a 50-page downloadable study guide that includes background information about the people featured in the story, and questions for each chapter. The questions range from basic recall questions to vocabulary, to questions that challenge listeners to go deeper and get to the themes of the story. One nice feature of the study guide is that it has the track number and exact time where you can find each chapter on the disc listed with each set of questions, so if you want to go back and listen again, you can easily find it. At the end of the study guide, there is a list of books you can check out for further reading if you want. It also offers three different Bible studies you can do with your children. Other cool features offered by Heirloom Audio include an eBook copy of the original story with illustrations. My older son likes reading so he always wants to check these out, and it is helpful if you want to encourage a child to follow the story in the book as they listen. 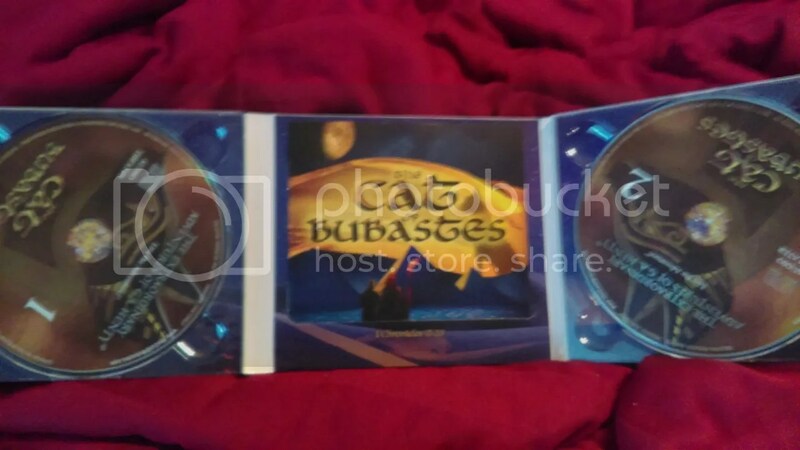 You also get an MP3 version of the book and the soundtrack as well as posters and some other items. The best thing is, the extra resources are all flexible, so you can use as many as you want. I love to use biographies and living books for our history and science studies whenever possible. That works especially well when I find a person or topic to study that really has a personal interest for my son. 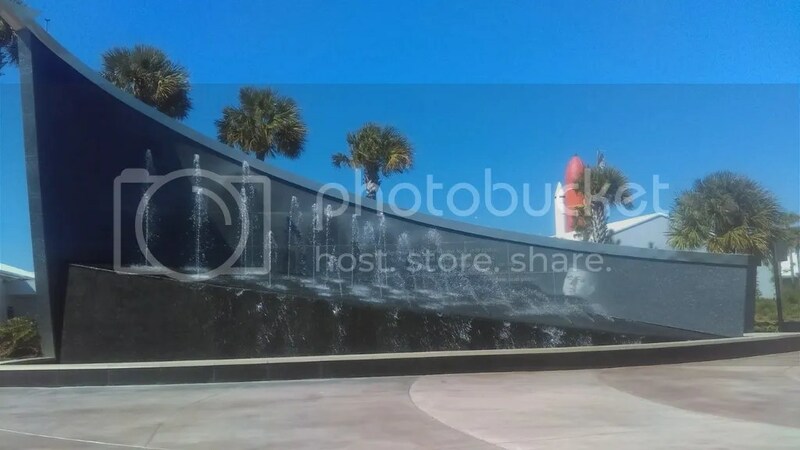 Having grown up in Brevard County, Florida, NASA and the Space Program has always been a part of their lives. We are fortunate enough to be able to stand in our yard to watch rocket launches from the Cape, and my boys grew up watching the shuttle launches (as did I!). So, we were really excited to check out the Digital Unit Study for the book Heroes of History-Alan Shepard from YWAM Publishing. 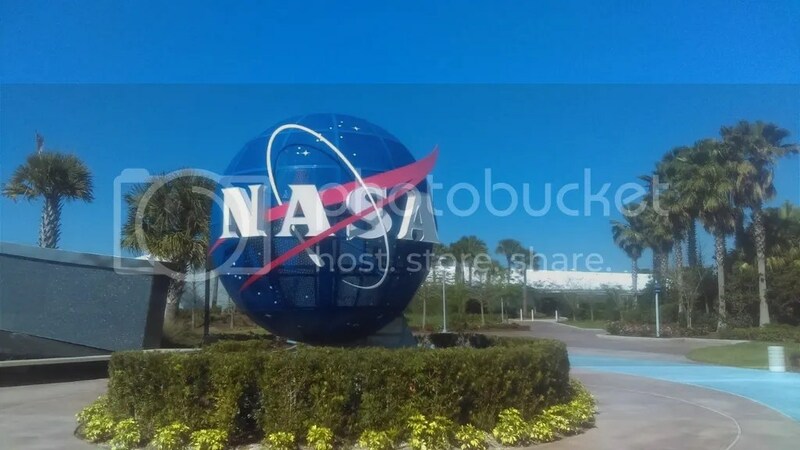 It came in especially handy since we worked on the study before a scheduled trip to the Kennedy Space Center with our homeschool group! I did this study with my 8th/9th grade son, and even though he could read the book on his own, we like to do history together, so we took turns reading it out loud. 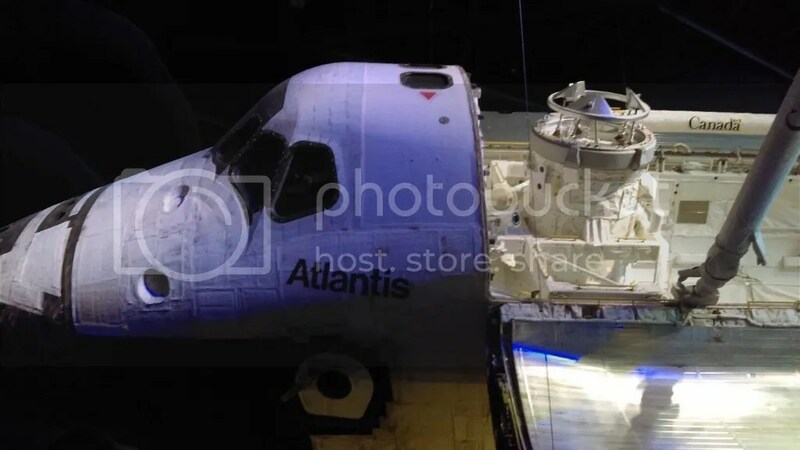 He found the biography to be very exciting as it described Shepherd’s journey from a young boy with a keen interest in aviation to an astronaut who would eventually journey to the moon. 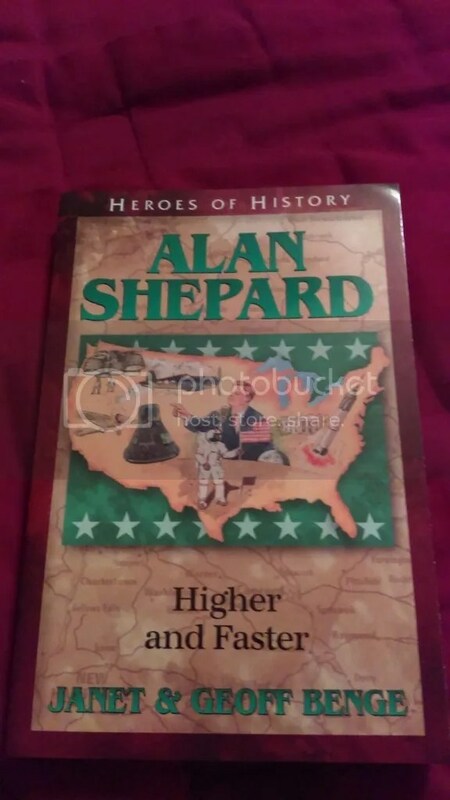 The unit study itself comes with a wealth of materials you can use to enhance your understanding of the book and learn more about Alan Shepard. First, there is a short summary biography to give you a brief background, which is a nice introduction, especially if you don’t know a lot about him to begin with. The Homeschool introduction is pretty much a parent’s guide, giving you info on how to use the digital study, suggestions for scheduling, an explanation of each part of the guide, and options for setting it up as a parent-directed or student-directed study. I really like that it offers that option, because it gives you a lot of flexibility. If you have an older child and are in a busy season, you can structure it as more of a self-directed activity without having to plan it all yourself, or, if you want, you can just follow the directions for using it with your child. Like I said, we do history together, but my son completed a fair amount of activities on his own due to life circumstances! 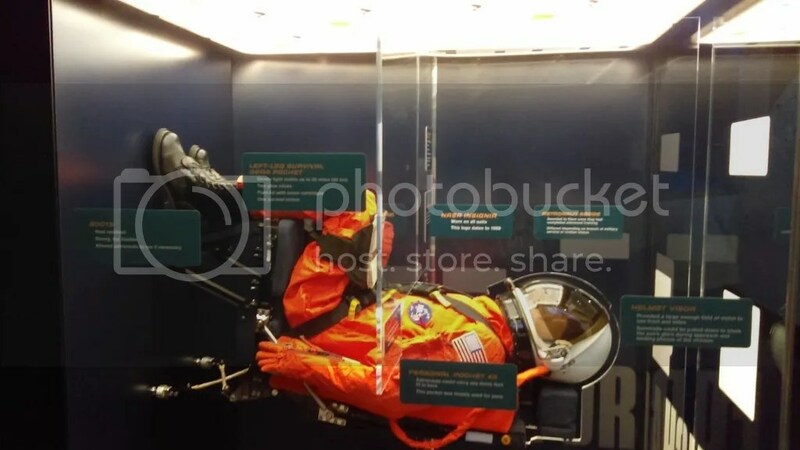 The guide itself is broken into sections, starting with a collection of quotes from a variety of people that relate to the themes of the book, and suggestions for a “display corner” that students can work on throughout the study, where they collect items and memorabilia related to the person they are studying. The third section really gets into the meat of the study, with questions for each chapter. The questions focus on a variety of skills including vocabulary, basic recall, and more open-ended questions that require students to take what they have read and use it to form an opinion or relate it to other knowledge. Usually, after reading the chapter, I had my son complete the chapter questions in writing on his own, but you could easily do these orally with younger students or with more than one student. The Student Explorations portion of the guide consists of a range of activities that are great for completing the study. Essay questions on a variety of topics give older students a chance to practice their writing skills while also showing off what they learned, and the creative writing topics are a lot of fun. 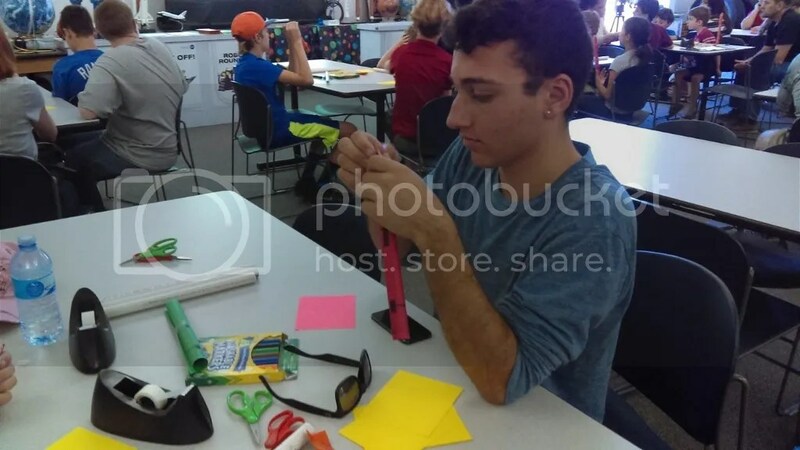 In addition, there are some great suggestions for hands-on projects, which is awesome for students who’s strengths lie outside of writing or narrating. The guide also offers ideas for mapping and timeline activities, suggestions for other related books, movies, documentaries, and websites you can use for further study, and an outline for a “culminating activity” where students can host an evening event where they show off what they know for family and friends. I think this particular activity would be great if you were doing this study with a large group, in a co-op or with several of your children at once. We made our own rockets and got to launch them! As the mom of two boys, I am always looking for ways to get them excited about history. For the most part, traditional history textbooks bore them, and while they do find some novels and movies exciting, those are kind of hit or miss. However, I have found audio books to be a hit, if I can find the right ones. 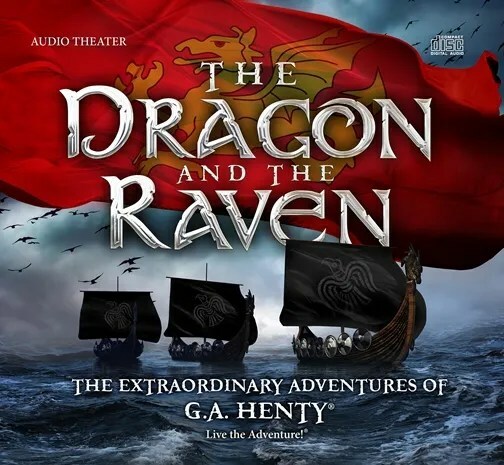 Luckily, through the crew we get to check out some pretty cool products, and for this review, we got to check out The Dragon and the Raven an exciting audio drama from Heirloom Audio Productions. We’ve had the pleasure of sampling products from Heirloom before, and we’ve never been disappointed! Based on another book by G.A. Henty, this story focuses on the story of Alfred, a Saxon King who fights the Danes to preserve his kingdom. Told through the eyes of Edmond, a thane who pledges himself to serve and fight for Alfred, it is a tale of honor, devotion, and faith in God. The two disc set comes in chapters, as all of the products from Heirloom have thus far. This makes it really easy to keep track of where you are at while you’re listening to the CD. You can easily pick up wherever you left off whether you are in the car or at home. I also love the artwork on the cover and the CDs and the quotes inside. The voice talent Heirloom lines up to play their characters is seriously unmatched. You’re talking about actors who’ve appeared in major movies like Star Wars and The Hobbit and it shows. This is one thing that sets them apart from your typical “books on tape” that you would normally get. You aren’t just listening to a book read on tape by one narrator. You are listening to a full-on acted out play! If you close your eyes, you can pretty much picture every scene. Even the sound effects are amazing. The swords clink in battle, you can hear the horses hooves on the ground. The attention to detail is so incredible, it’s like nothing I have heard anywhere else! Heirloom’s retellings of G.A. Henty’s stories always make sure to point back to the Lord, and this is no different. If you are looking for something that will give you active opportunities to discuss your faith in God in general, and how to have faith in Him during difficult times, The Dragon and the Raven is a perfect opportunity for that. It weaves together the story of Alfred and Edmond, and their relationships with God, in a completely effortless manner. Heirloom also offers plenty of extras when you purchase one of their audio dramas, including a full study guide that includes discussion questions and vocabulary for each chapter. The questions range from basic recall to other questions that encourage students to take what they have read and really think about it and apply it to their world. The end of the study guide also includes a Bible study that focuses on topics like literacy and loving your enemy. Other extras include a downloadable copy of the text of the book, which is absolutely beautiful and includes illustrations, and an MP3 so you can listen to the book. You can also download posters and quotes. As always, when I received this package in the mail, my youngest son and I were the most excited, however, my entire family got sucked in as usual. We all love every single thing about the audio dramas from Heirloom, and The Dragon and The Raven was no different. The company offers several options for purchasing this drama, from individual downloads to family packs, and if you want to add to your history studies or are simply looking for some good family entertainment, I would highly recommend checking them out!